Boston University will purchase wind energy to meet 100 percent of its electricity consumption, President Robert A. Brown announced today. “We’re thrilled to see Boston University go 100 percent renewable. This commitment stands as an example that other universities across the country, as key institutions in their communities and states, should follow. Boston University’s hundreds of thousands of students and alumni should be proud of their school’s contribution to a cleaner, healthier future. “A growing number of institutions, businesses, cities, and states are committing to 100 percent renewable energy. 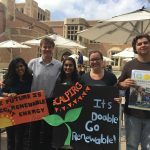 Just this month, the University of California system, which serves 238,000 students, committed to 100% renewable electricity by 2025. These commitments should give us confidence to go further: If BU and the UC system can commit to 100%, then the entire higher education sector should do the same and help lead our country’s transition to clean power. 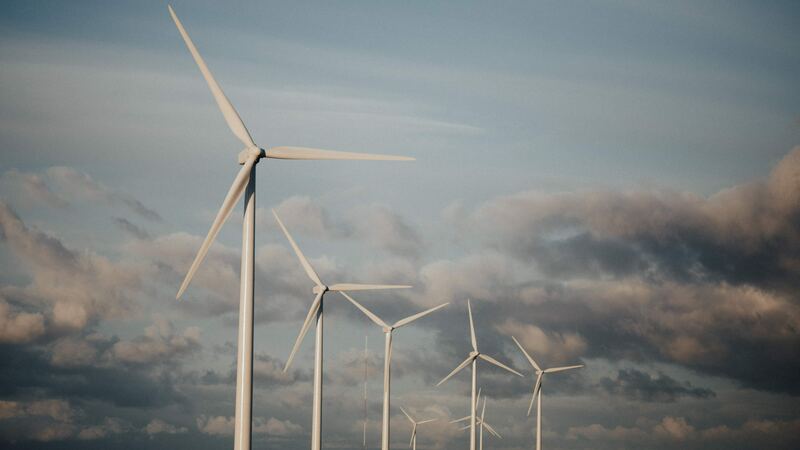 Boston University will purchase power from a wind farm in South Dakota and retain the renewable energy credits (RECs) generated by the project. 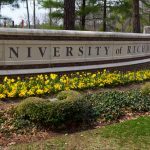 The university’s 15-year power purchase agreement is an important source of financing for the project, ensuring that additional renewable energy generation will be added to the grid as a result of the transaction. BU isn’t alone in thinking boldly about a 100% Renewable Energy future in Massachusetts: during the Commonwealth’s 2017-2018 legislative session, 56 representatives and senators cosponsored a bill for Massachusetts to run on 100 percent renewable energy economy-wide by 2050. California recently passed a bill for 100 percent clean electricity by 2045, matching a similar commitment by Hawaii.